2018 has been a pretty hectic yet wonderful year for me. My wife and I had our first child. A death in the family of a loved one made me do a great deal of thinking about my own heritage and the destiny of my small family. Also, my wife and I have family out of state we may have an opportunity to be closer to. Nothing is set in stone yet, but it's looking like I may very well leave Portland Oregon for a time. I don't know for how long. Though I am sad to leave, I'm excited for what will come next. 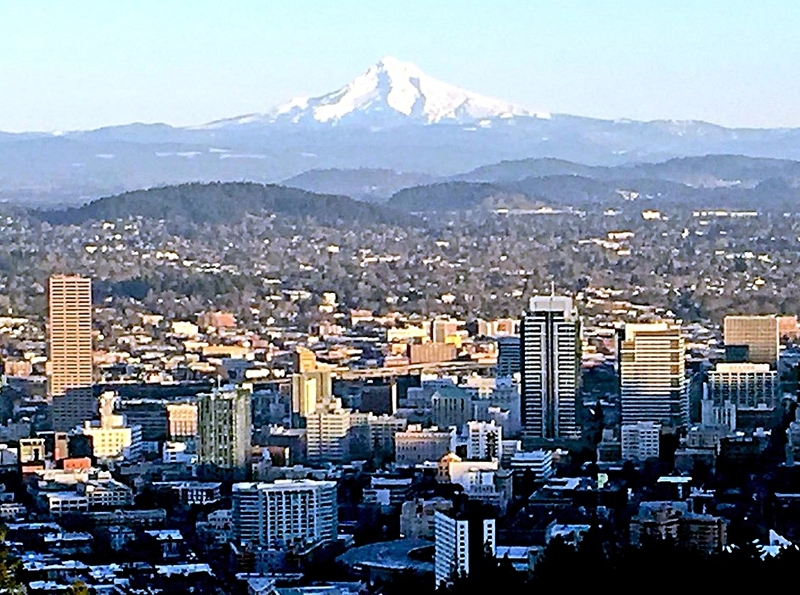 In the midst of all of this, I regret that I didn't spend much time discussing the strange habitat that is Portland Oregon this whole time that I've lived here. Perhaps I was too close to it yet so little involved in anything actually happening here to comment on it, save a few rants from time to time when riots broke out. Perhaps leaving Portland will, in the end, turn out to be the thing which will allow me to write about it at length. I suppose that as this all develops, I may well end up with a series called 'Portland Exile' or something of that nature, in which I dissect the city and my love-hate relationship with it. Time will only tell how committed I am to this idea, or if this commitment turns out to be little better than a dream I'm willing to go on entertaining each night as I fall asleep. Posted in Misc and tagged with Oregon, Portland, exile, moving.